A son of the dead Lieutenant LeGay, Jonathan Ritchie lived with his mother Kelly, stepfather Adam and sister Debbie in New York City. He has been traumatized since the childhood that his real father was murdered. 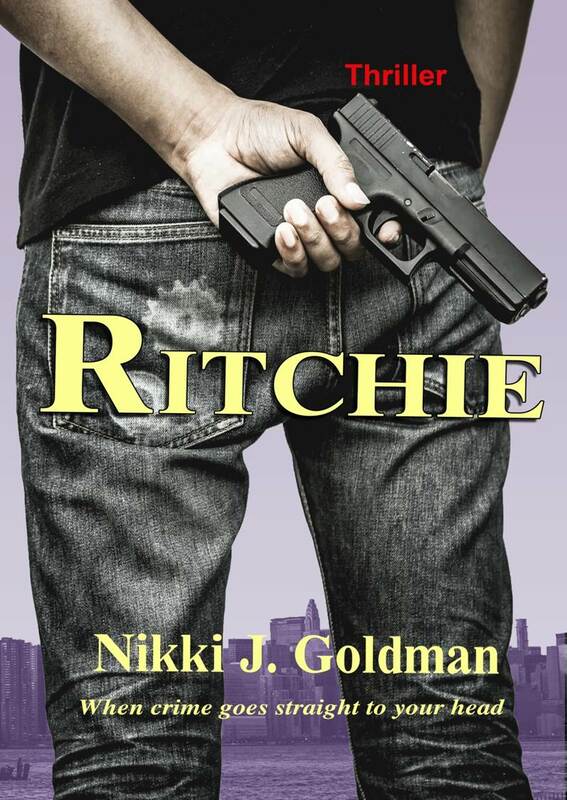 At the age of thirteen, however, he witnessed the brutal murder of his best friend Eddie. 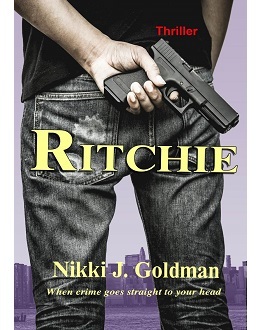 After the stormy adolescence, Ritchie joined the New York City Police Department. 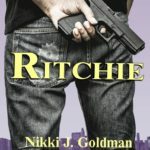 Will he keep his desire under control? The first book of the series. The story continues in a book titled Faithful.